On most tours of stars’ homes visitors end up looking at a series of long gated driveways, but this is about to change in Nashville, Tennessee with the opening of the Fontanel Mansion & Farm. Located in 136 acres of Tennessee countryside just minutes from downtown Nashville, the Mansion At Fontanel was originally the home of country music legend Barbara Mandrell who is an American country music singer best-known for a 1970s–1980s series of Top 10 hits and TV shows that helped her become one of country's most successful female vocalists. 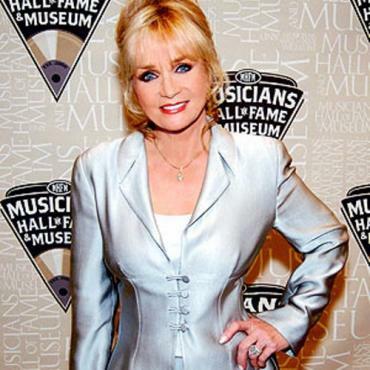 She was the first performer and is currently the only female in country music history to win the Country Music Association's "Entertainer of the Year" award twice, and she has also won the Country Music Association's "Female Vocalist of the Year" twice. As well as a wealth of her own memorabilia, personal items from the collections of such country music legends as Alabama, Kenny Chesney and Big & Rich are now on display in the beautifully appointed rooms. 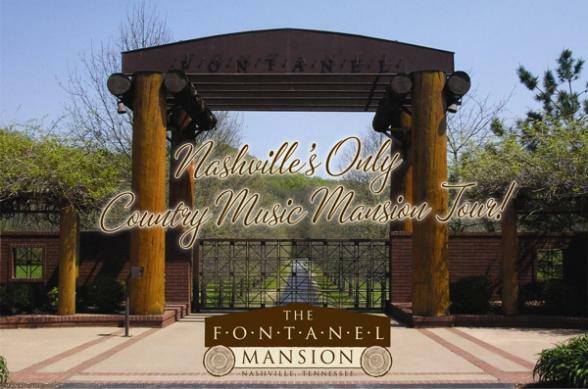 The Fontanel offers Nashville's only country music mansion tour, and visitors will recognise the 27,000 square foot log home from its use in numerous photo and video shoots, and as the setting for TVs Gone Country show. The Fontanel Mansion was once the largest log home in the United States with 3 stories, 18 rooms, 7 full baths, 6 half-baths, 5 fireplaces, two kitchens, media room, indoor pool and spa and even an indoor shooting range. The mansion sits in the middle of pristine land that visitors can hike or explore the 136 acres on horseback or mountain bikes. The Woods at Fontanel is an outdoor music venue with a capacity for 2500 guests. Featuring state-of-the-art sound and a cozy wooded setting, the natural amphitheater space of the White's Creek valley will be the must-see (and must-hear!) venue of the South. 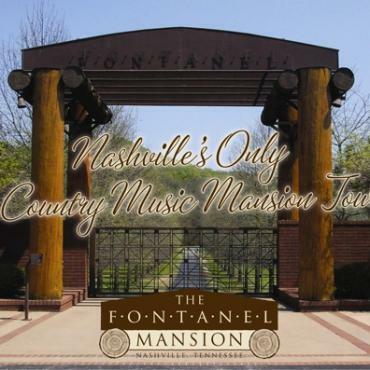 The Fontanel Mansion & Farm is now the property of Fontanel Attractions, the company behind Nashville's legendary Loveless Cafe, and the catering company TomKats, who have catered to over 750 feature films worldwide. The Fontanel Mansion & Farm is just minutes from downtown Nashville and visitors are encouraged to utilise the free daily shuttle service from the Nashville Visitor Center. A ticket purchase is not required in advance, but a desire to get out to the country is!